In Episode 121, Julie and Scott chased James Bond who was after Silva who was after M. Q was no help whatsoever. Skyfall, directed by Sam Mendes. 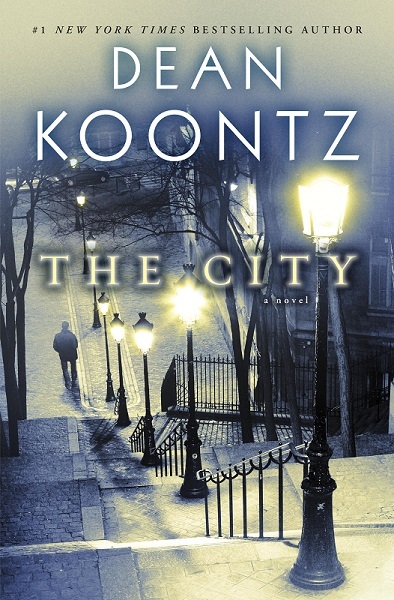 In Episode 120, Julie (or Julianne, but never Jules) and Scott (or Scotty, but never Scooter) discuss The City, an excellent Dean Koontz novel.